This is really so beautiful and extraordinary art sculpture.. This is a white bird sculpture.. 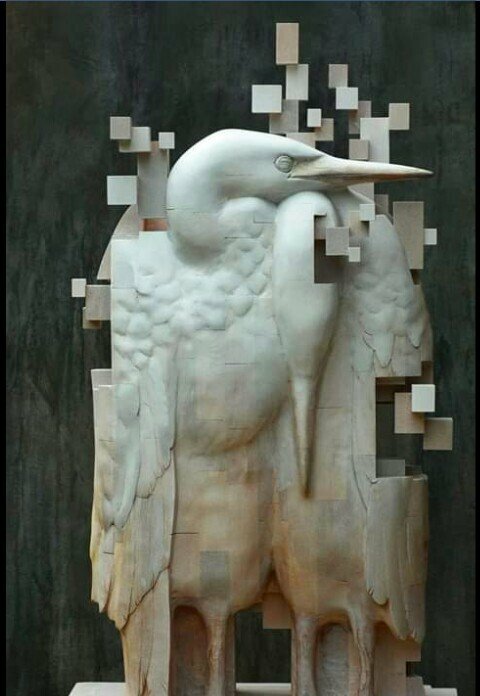 This white bird art sculpture looks so beautiful and charming..